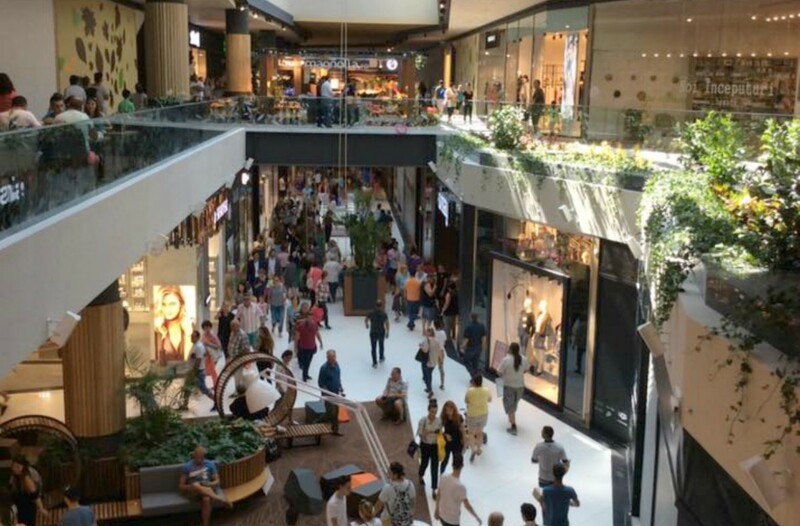 Hello my lovely readers, I’m back today with an impromptu post, I visited today in its opening day the new shopping center in district 3 – the Park Lake shopping center (Liviu Rebreanu street no.4, district 3). I like the modern, cool concept of the mall and its refreshing green spaces which are almost non-existent in the other malls. 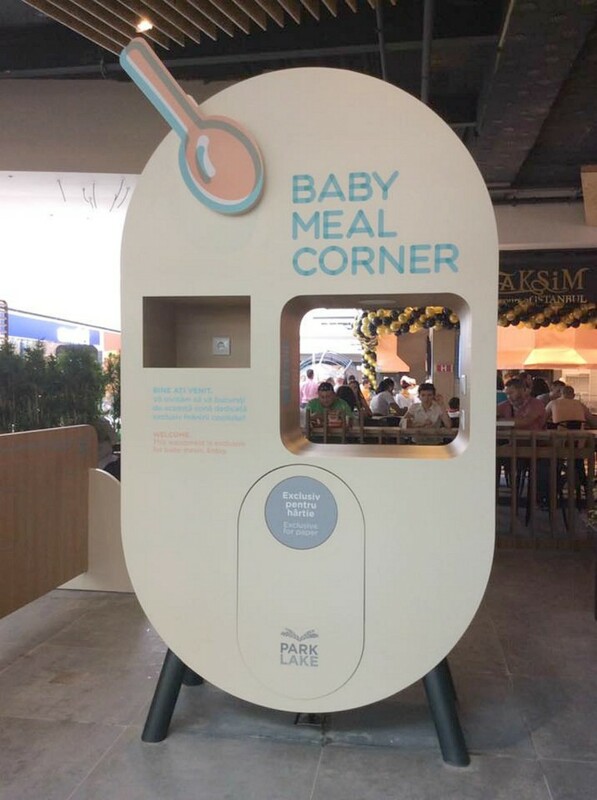 Again I saw for the first time special places dedicated to the care of babies. There are many shopping destinations for everyone, a large and modern cinema, an extensive food court and many more. I leave you to discover all the attractions this mall has to offer. 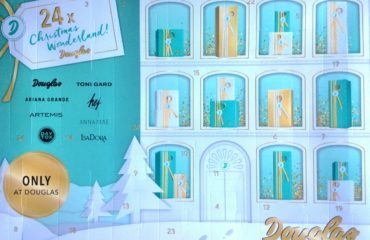 There are many stores to choose from, so I wandered high and low and gathered the opening and ongoing offers from the stores. 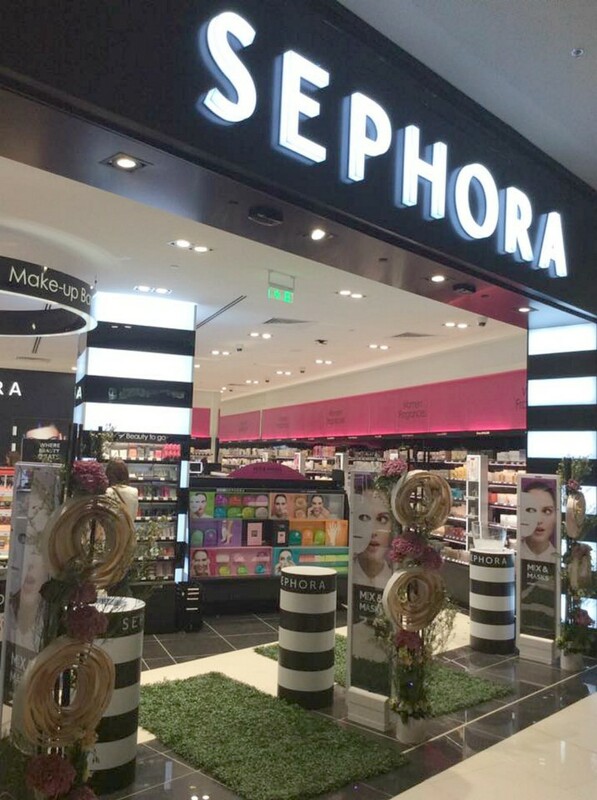 In Sephora there is an offer from 2nd September to 4th September : 30% off at the second product bought. Only in the Park Lake store. I spotted some new products in the Sephora range : 3 new face boosters : one Clarifying booster (for oilier skin), one Revitalising booster (for stressed, tired skin) and one Luminizing booster with Vitamin C (60 ron each). In Douglas, again from 2nd September to 4th September : 15% off any purchase. Only in the Park Lake store. 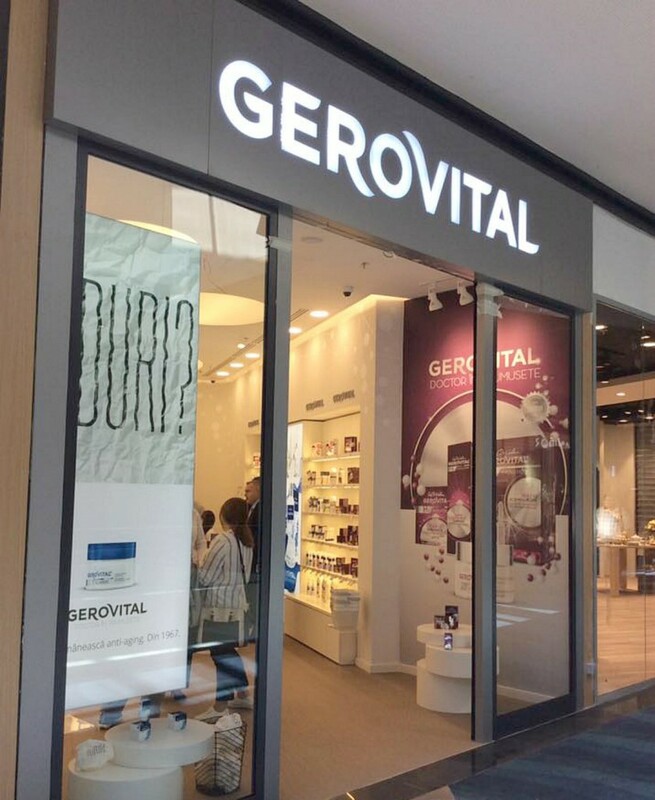 I am glad to report that our beloved Romanian skincare brand Gerovital has opened a store in the Park Lake mall, there you can see all its ranges, men and women and also the professional salon products. 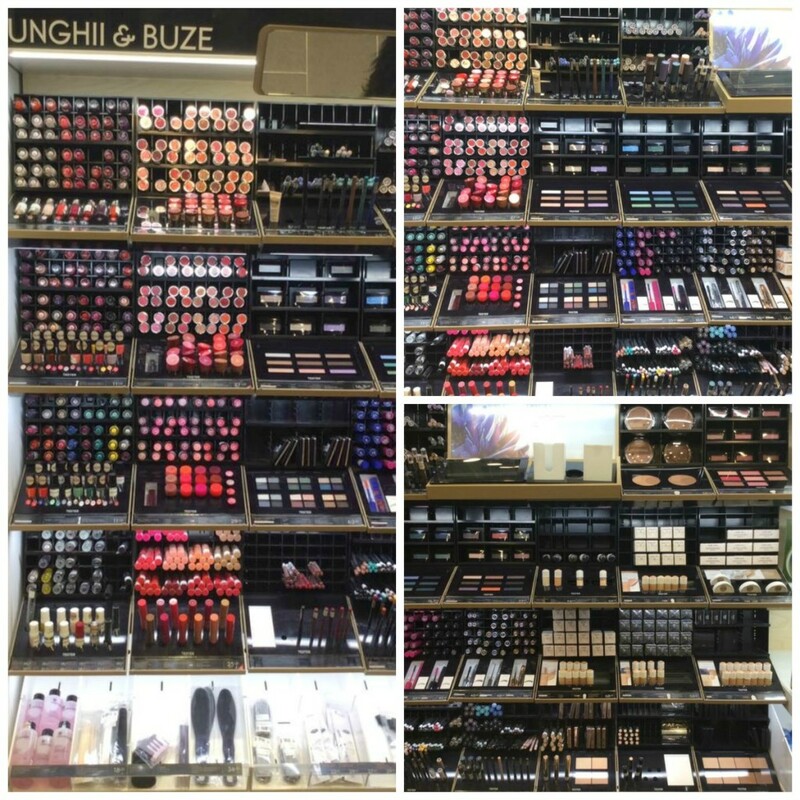 Also there will be new stores opening soon from MAC and Bobbi Brown. 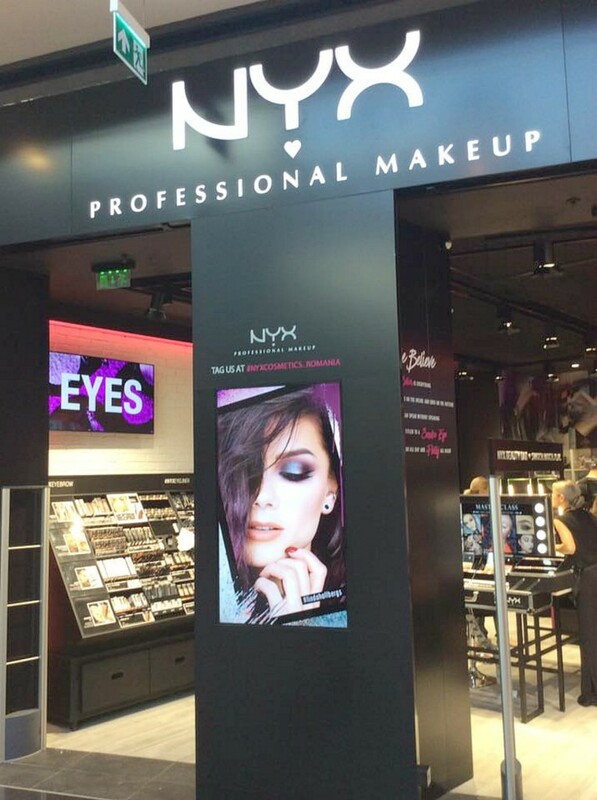 One of the most eagerly awaited store in Bucharest was NYX. 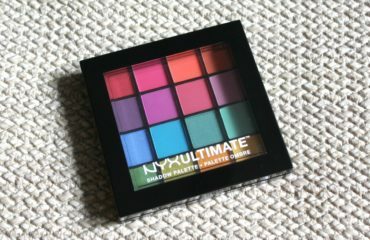 All beauty and make-up lovers are excited about many Nyx products, renowned for their great quality and pigmentation. It’s here! in the Park Lake shopping center at the 1st floor with all its famous goodies. No current special offers. 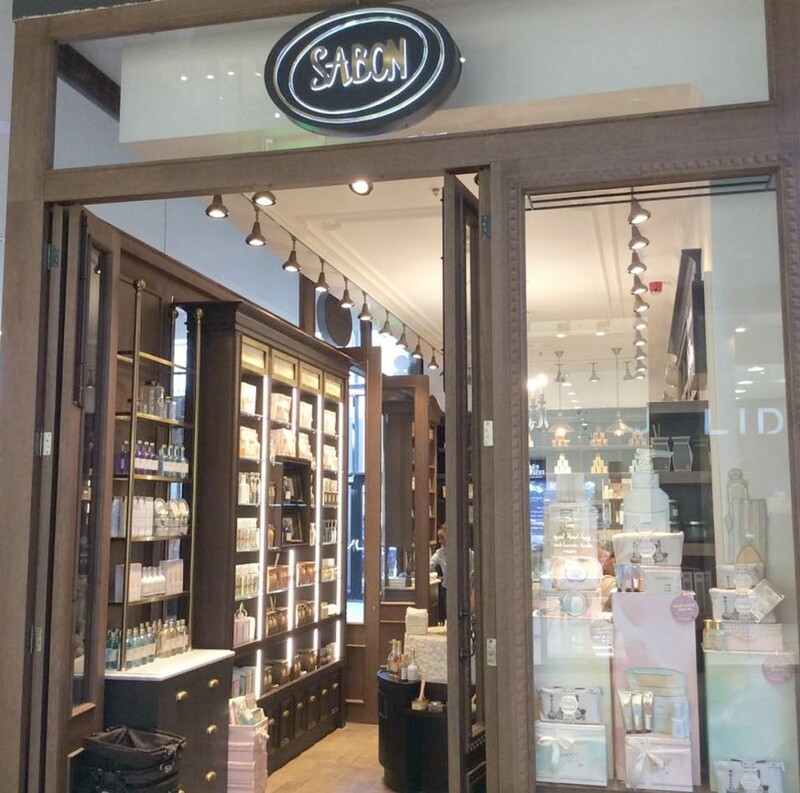 Of course one of my favourite brands, Sabon has a new store in this shopping center. They have a new offer from 2nd September to 4th September : 20% off any purchase. Only in the Park Lake store. Melkior Professional has, as usual, great offers from 1st September to 9th September , 20% off any purchase. Only in the Park Lake store. 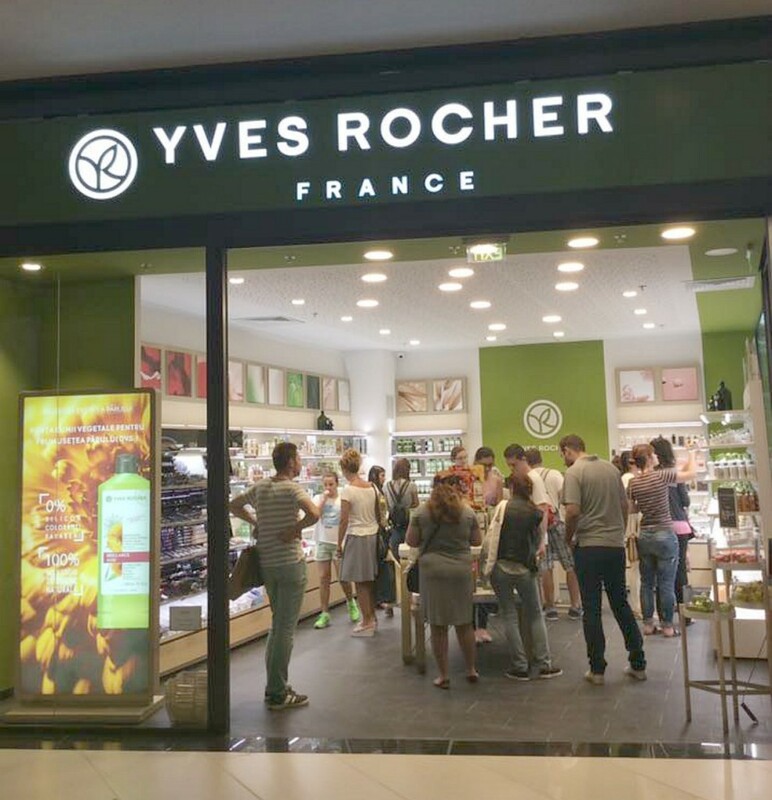 Yves Rocher, has opened in the Park Lake shopping center the second concept store LAB Yves Rocher, to offer to all Yves Rocher lovers an exciting and interesting sensorial experience. 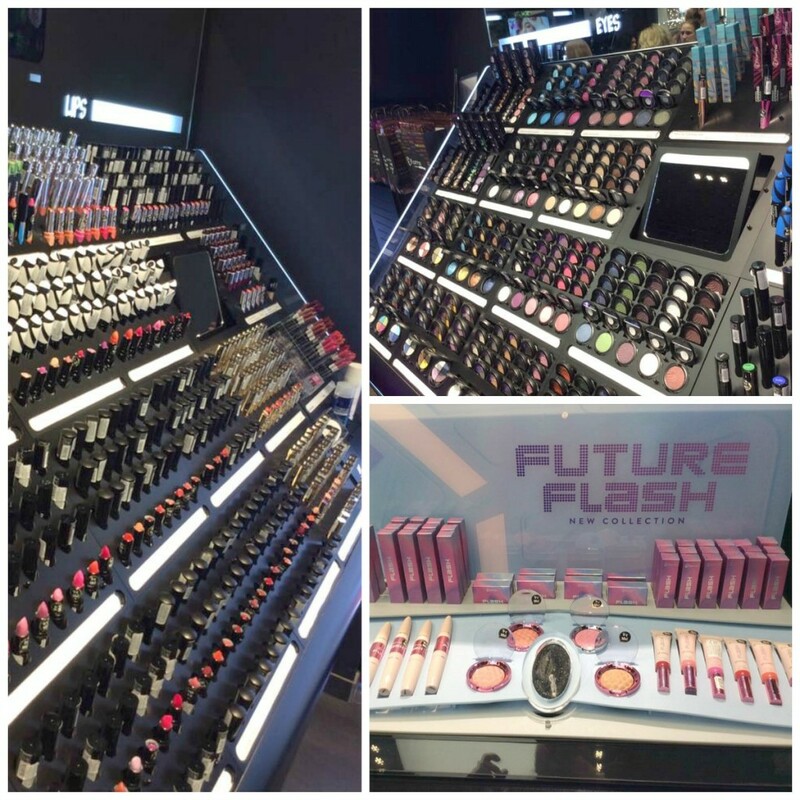 So go and check out the store, I liked it very much, very spacious and what I liked the most was that all the make-up products were very professionally arranged in large displays, ready to be tested and enjoyed. 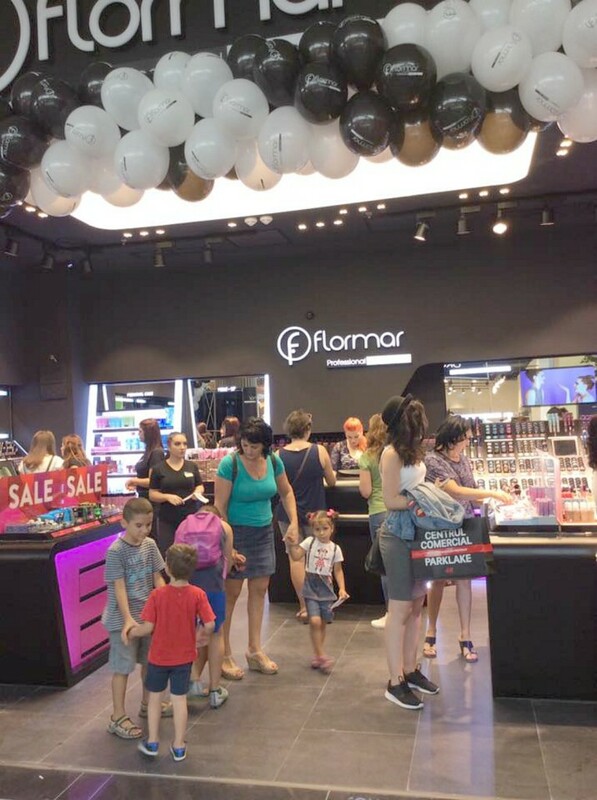 A new Flormar store has opened its gates in Park Lake, a large, airy store housing all the products we know and love, make-up, accessories, nail polishes and many more. It’s definitely worth a visit, there are many products to try and Flormar always has affordable products and great offers. an ongoing offer until Sunday 4th September, is buy three, get the fourth free (the lowest value product). Only in the Park Lake store. Another store I really love to visit is Pupa, it’s so colorful and fun! Many interesting products, limited and permanent collections and many offers. 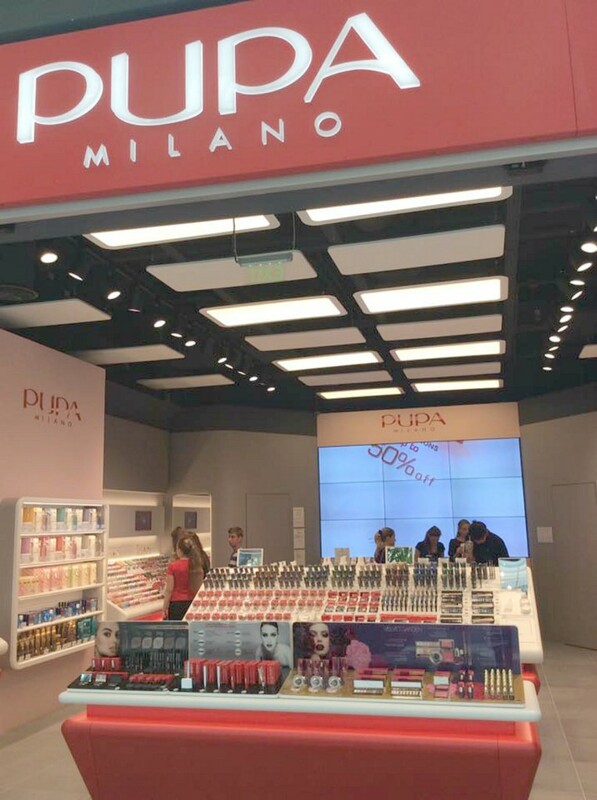 The current one is from 2nd September to 4th September : 30% off any purchase (only for the Pupa fidelity card owners). Only in the Park Lake store. 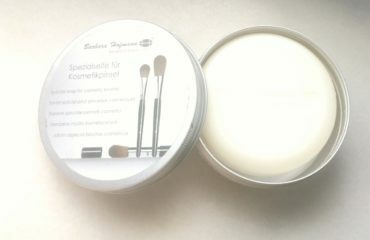 The make-up products are very pigmented and easy to use. 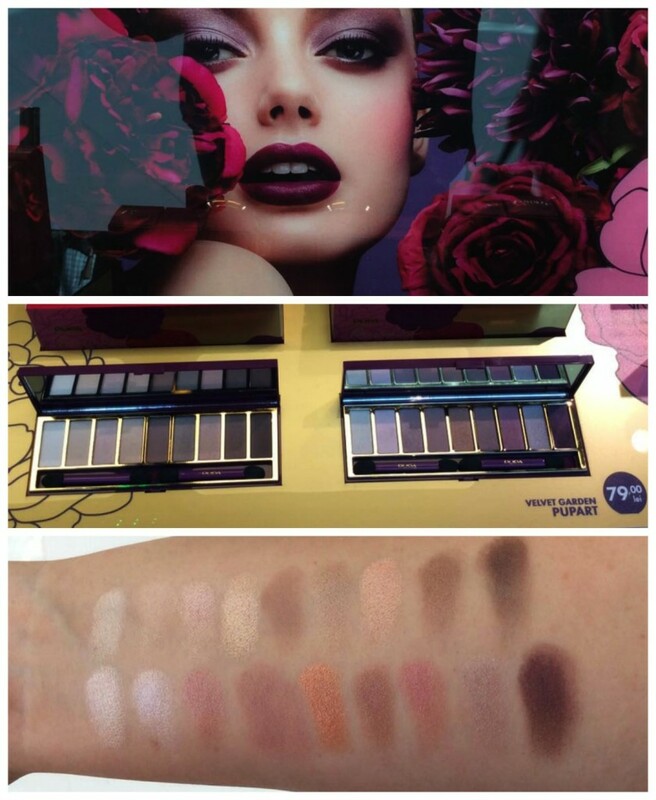 Check out the swatches from the limited edition collection Velvet Garden (if you like it, go and get it, it’s not permanent). 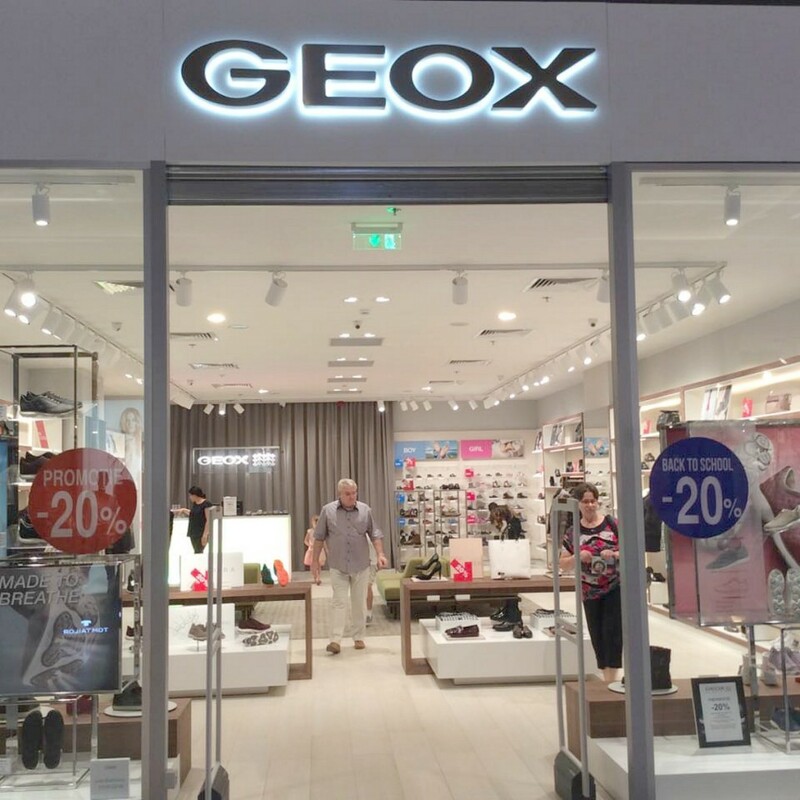 Geox – 20% off any purchase . Office – from 2nd September to 4th September : 20% off any purchase. Salamander – 20% off from the New Collection from 1st September to 4th September. Penti – 25 % off in the first week from the opening. CCC – 20% off. Offers under terms and conditions. Aldo has 20% off any purchase. KVL (Kenvelo) has 30% off from the New Collection. A Debenhams store will be opening too in the Park Lake shopping center. You know by now how much I love my British stores, so I’m very excited about it. Another store that was very long awaited is Forever 21, the all time favourite due to its fresh and fun clothes. Easy to wear and style, you are certain to be noticed! It is definitely worth checking out! And another new sports store 4F will be opened in the mall, joining the rest of the stores for your enjoyment. Pandora, one of my favourite stores, has the usual new store opening offer : from 1st September to 4th September, if you buy products for the amount of 499 ron, you receive a Pandora bracelet. And last but not least Meli Melo, from 1st September to 4th September – 20% off any purchase. Only in the Park Lake store.